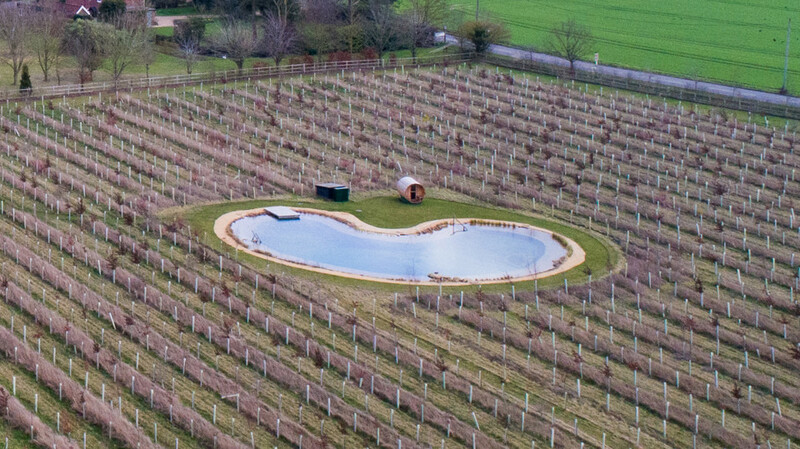 Ed Sheeran has angered his neighbors after building a heart-shaped pool in the middle of his estate claiming it was a wildlife pond in order to get the permit to build the structure. 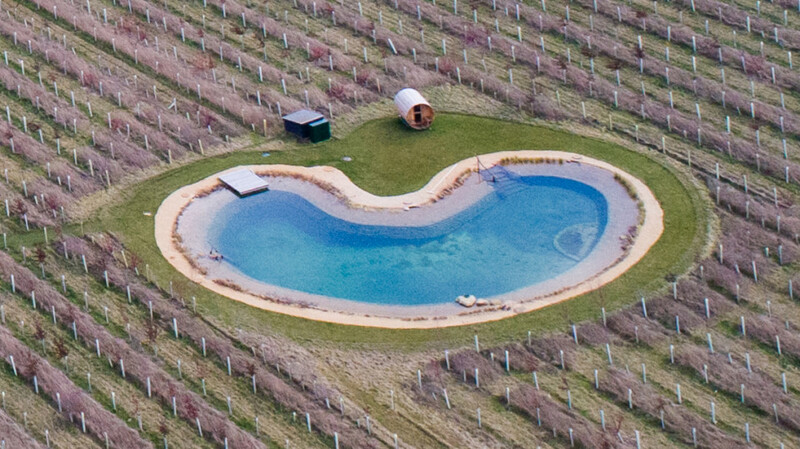 According to the local residents who live close to the singer’s Suffolk estate, the star intends to use the pool for private parties rather than to encourage conservation. 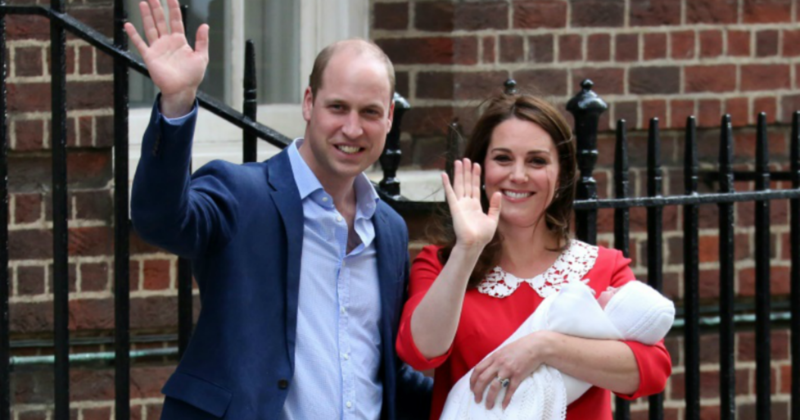 The frenzy follows after the neighbors saw aerial pictures of Sheeran’s swimming pool featuring steps, a jetty, and a changing room. 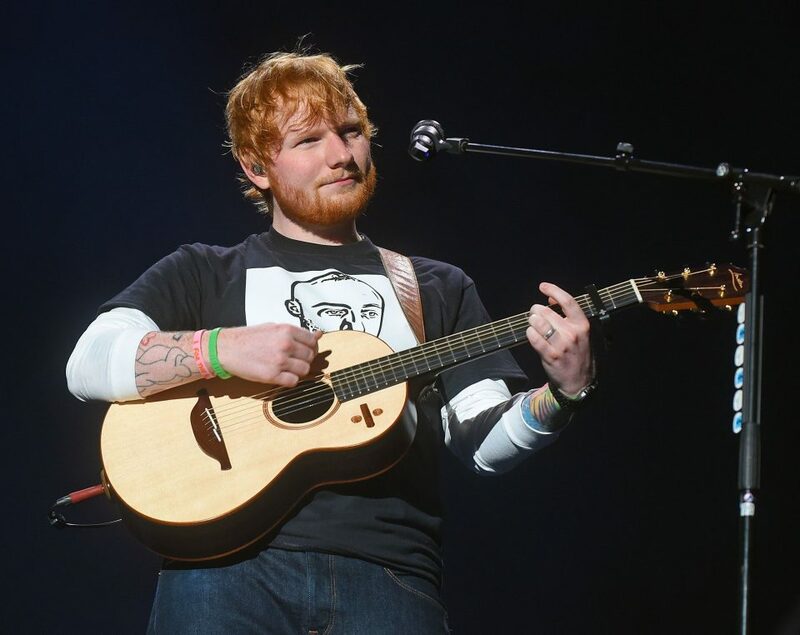 Sheeran’s neighbors, however, are determined to get to the bottom of the matter and have already complained to the officials. “I believe that the development of the site is more about creating an environment for a ‘wild lifestyle’ rather than the actual ‘wildlife,’” Tony Robinson, one of the neighbors, said. 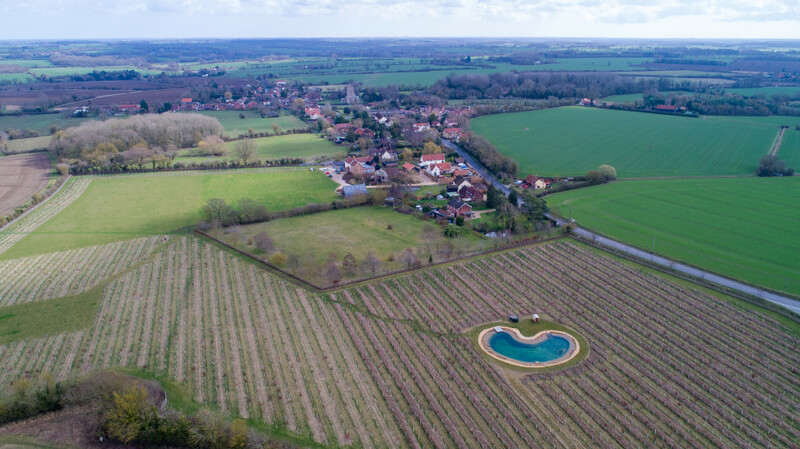 Another couple, Carol and Kenny Cattee, have also claimed that “the so-called wildlife pond would now appear to be more like a swimming pool, which is somewhat different from the application.” The same couple previously complained about loud music coming from the singer’s estate. What are your thoughts on this matter? Let us know in the comments and don’t forget to SHARE this post with your friends and family on social media!